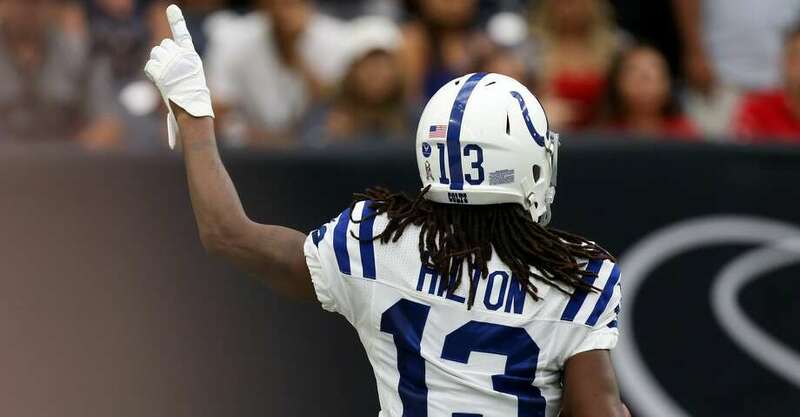 Posted June 19, 2018 by Peter Cannizzo1 Comment on Fantasy Football: 8 players you have to avoid this upcoming season (5)	NFL Articles Cont. T.Y. is coming off a very shaky season with only 57 receptions on 109 targets, 966 yards, and only 4 TDs. He finished as the 27th among receivers in PPR leagues which isn’t good considering he was most likely drafted as one of the first 30 picks in your league. You can put a lot of the blame on Jacoby Brisset being the QB but it’s not all on him. T.Y. is being drafted around 34 and the 14th WR off the board in PPR leagues which I think is to high. Considering we don’t know if Andrew Luck will be healthy this year and his ADP is just to high to roll the dice on a receiver who could have Jacoby Brisset throwing to him again.